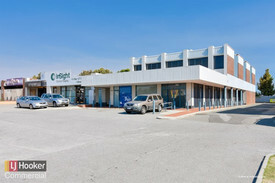 First floor 118sqm open plan office on Balcatta's busiest street! 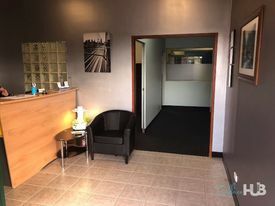 Fully furnished | Ideal l.. Price: $233pw | 3 Person Workspa..
Abundance of natural ligh.. Price: $124pw | 1 Person Workspa..
Abundance of natural ligh.. Price: $720pw | 10 Person Worksp..
.. Price: $238pw | 4 Person Workspa..
Bike racks & Showers .. Price: $238pw | 4 Person Workspa..
Abundance of natural ligh.. Price: $209pw | 3 Person Workspa..
Natural light | Transport.. Price: $190pw | 2 Person Workspa.. 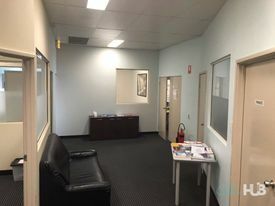 Brand New Office/ Medical.. Price: $400/sqm net + GST – In..